Accelerate your business results by more focused, shorter, carefully planned technology solutions. Customers choose Generática consulting services for its consistent implementation approach to Big Data, BI or BPM ensuring your production process and projects are delivered in a rapid and organized manner with a clear return on your investment. 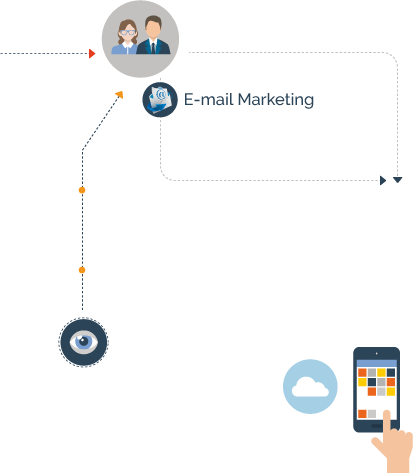 Our methodology brings value to the enterprise faster. Our production and development approach will bring results within weeks instead of years. Shorter implementation cycles reduce risk, target high priority needs and promote innovation. As we consistently deliver results; our clients view us as their technology partner of choice. Generática S.A. was created in 2005 to bring innovative consulting services to companies looking to improve their processes, project and resource management. Generática, headquartered in Buenos Aires, Argentina brings an extensive expertise in a wide range of disciplines at the local, national and global levels. 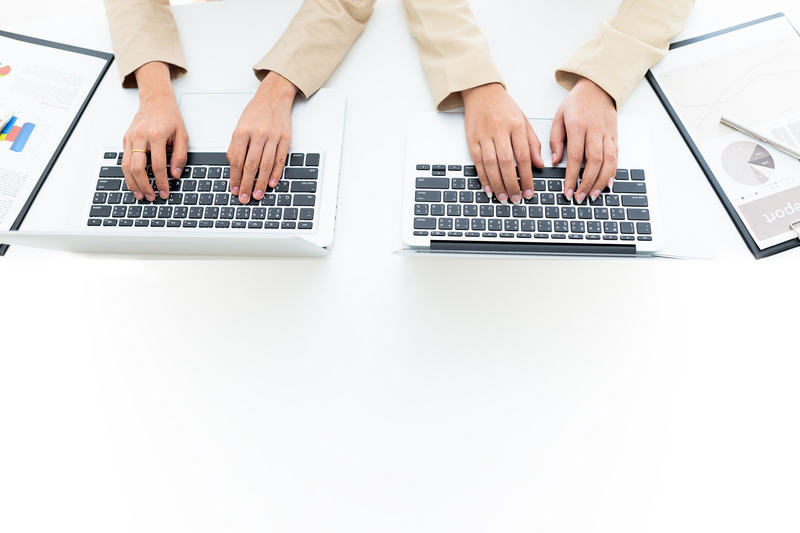 Our experience combines the structure, discipline and demands of the most successful worldwide corporations of the IT industry, partnered with the pragmatism, agility and flexibility required by well established businesses like yours. Generatica’s Management Team has more than 20 years experience in software engineering, project management and decision support; having managed hundreds of IT projects and production sites around the globe. 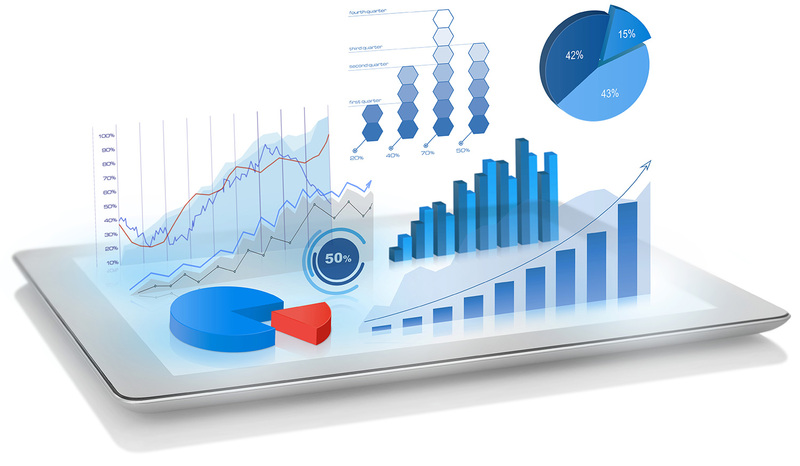 Our Business Intelligence professional services will take your organization data to the next level. Our modern approach will not only improve management decision-making but also help operations to act according the changes in your business. 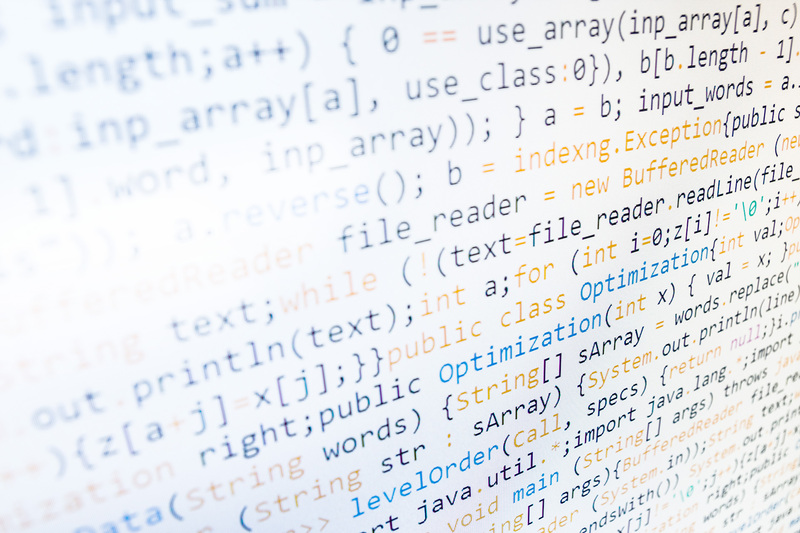 Our predictive modeling, and machine learning implementations will give you the competitive edge over your competition. 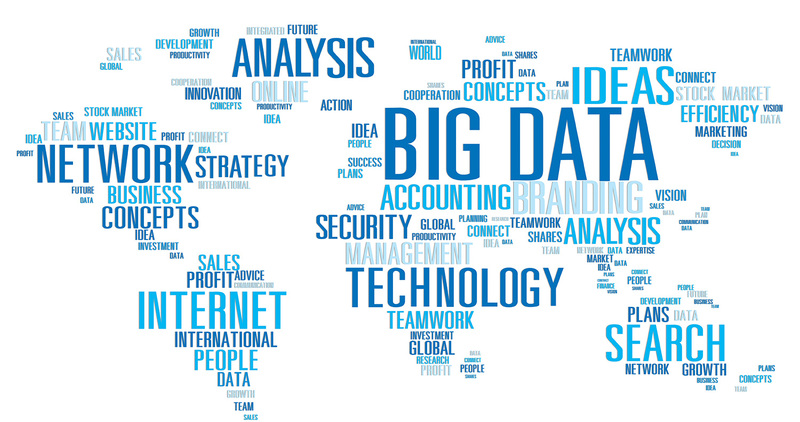 Our Big Data professional services are pioneers on this field. Tooled with the latest technologies, we are committed to get you the most value our of any data, any form any time. 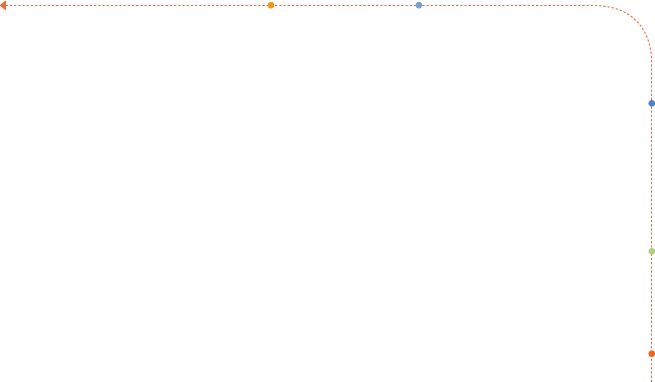 We sized our strategy to each individual customer need. We had partnered over the years with the industry leaders to develop the best solution for predictive analytics such as risk, attrition using innovative technologies. 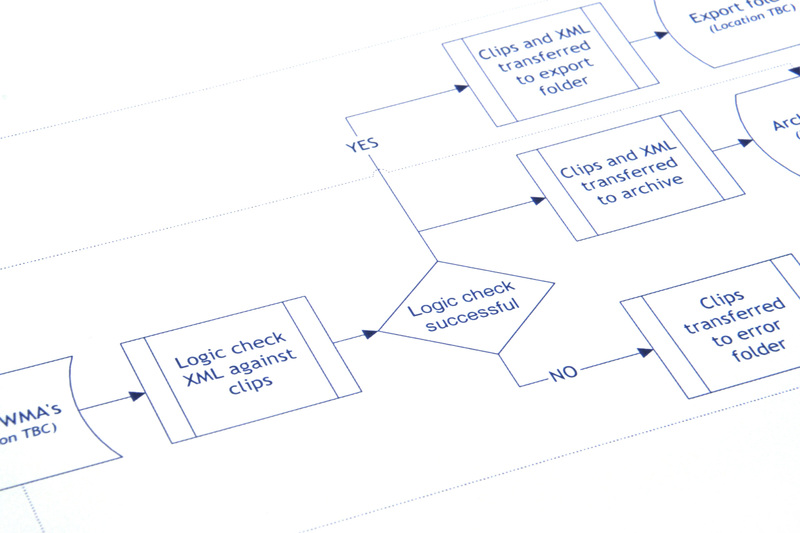 Our Business Process Management professional services will assess your business process flows and streamline your operation to get maximum efficiency. Once efficiency is put to work I your process, the integration between your transactional and decision support systems is greatly simplified. Our software development professional services will design your BPM application over Web or mobile services to integrate all areas of your organization. Our engineers have the knowledge and the innovative tools to design and implement integrated systems that are able to evolve with our customers. We decode human behavior in social networks. Our service helps companies, government or individuals monitor, analyze and interpret motivations, interest of groups or individuals. 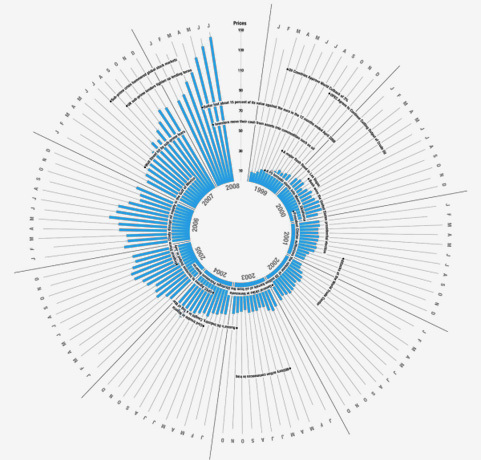 Our tools and knowledge improves you decision making and allows you to communicate based on social data science. We had developed very powerful tools to make you easily see the big picture, analyzed specific subject or groups and act upon on a very interactive way. Covers all logistics processes of a freight terminal and storage. 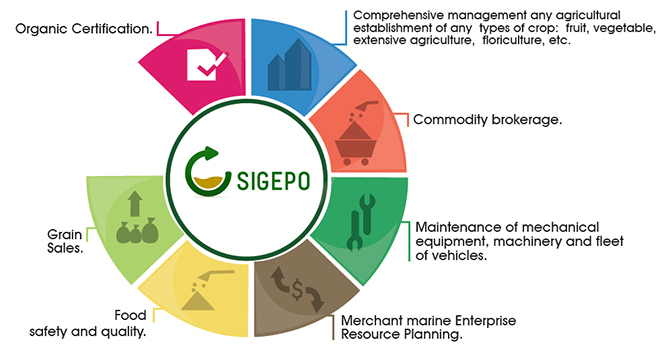 SiGePo is integrated within an ecosystem of solutions for agribusiness and logistics. VFO for Search Engines: A web-based cloud solution that assists you in choosing the proper keywords for your website (based on keyword search volume and online competitiveness), in order to improve your rankings in search engines and ultimately, increase registrations, leads and sales. 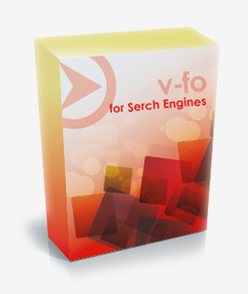 The VFO for Search Engines makes search engine optimization (SEO) effortless, easy and simple. Makes search engine optimization (SEO) effortless, easy and simple. 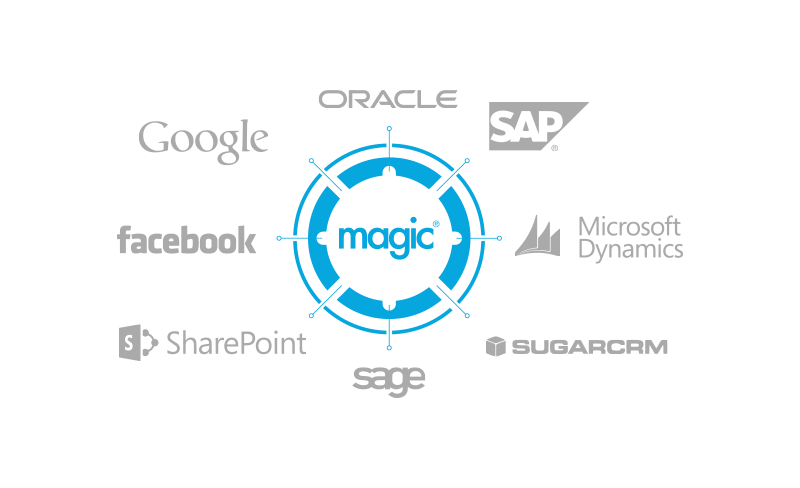 Empleamos Magic Software xpi para conseguir la integración total de la organización. Generática continually strives to help companies use technology to create business value and a competitive advantage. Our partner alliances complement and enhance our product and services offerings. They are, like us, solution providers with international presence. When you choose Generática, you can be confident that we have the tools and alliances to help you achieve your enterprise goals. Juncal 1695 1º N Buenos Aires, C.A.B.A. 1062 Argentina.